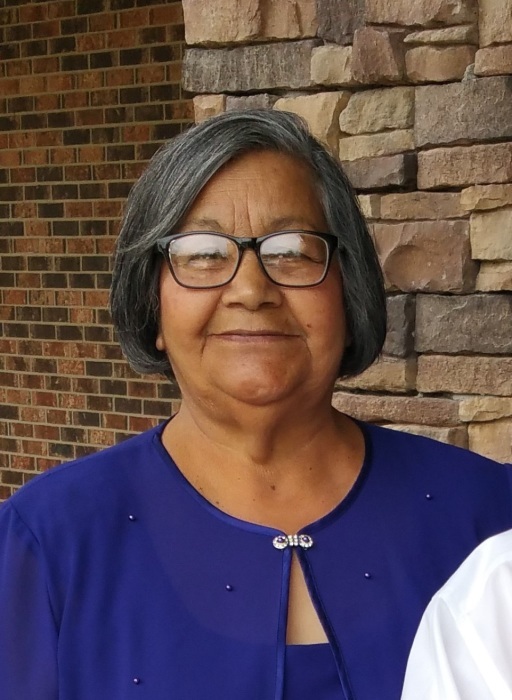 Alice Chavana, 71, of Augusta, KS, passed away Monday, July 30, 2018. Rosary 7:00 p.m. Thursday, August 2, 2018. Funeral Mass 10:00 a.m. Friday, August 3, 2018, at St. James Catholic Church, Augusta, KS. Burial will follow at Calvary Cemetery, Augusta. Alice was born in Abilene, TX on October 1, 1946, to the late Ramona (Holguin) Rocha and Antonio Garcia. On June 25, 1959 she married Pete Chavana and he survives her. 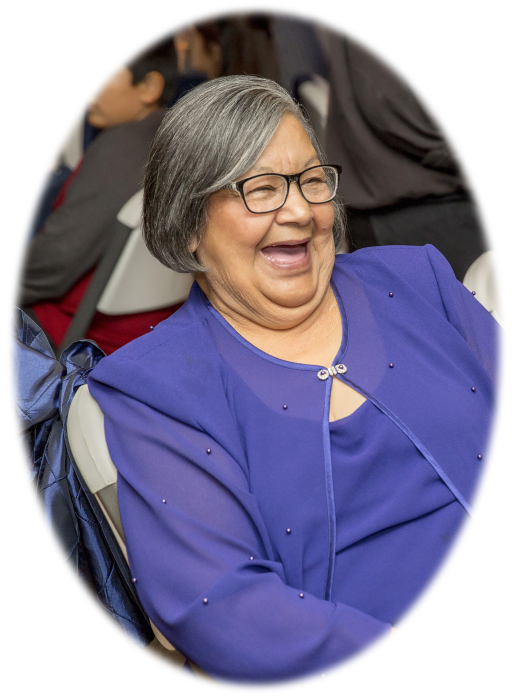 She is also survived by: daughters, Sandra Miranda and husband Ralph, Sharon Treto and husband Jose, Susanne Chavana; son, Robert Chavana (Shelbi Dockens); sisters, Lily Florez, Virginia Gonzales, Maria Artiaga, Estella Berumen, Esther Arrazola, Ruth Luna, Lucy Rocha; brother, Daniel Rocha; grandchildren, Rudy Rodriguez (Amanda), Amanda Escareno (Ryan), Freddy Miranda, Stephen Treto (Kailee), Matthew Treto, Tony Cortez (Stephanie Wallace), Michael Miranda (Karissa), Danny Cortez, Aaralynn, Paizley, Rozlynn, and Gentry Chavana; great grandchildren, Alex, and Miranda Rodriguez, Sofia, Olivia, and Penelope Escareno, McKynlie Miranda, Dominick, Cruz, and Lily Cortez, Xavier, Lexi, Zailyn, and Zadreeyan Cortez. 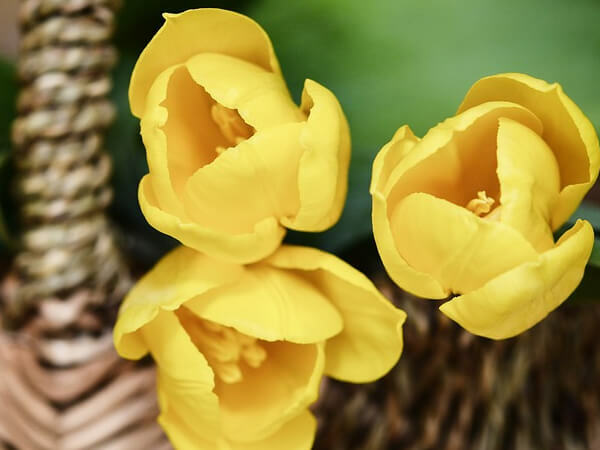 Memorial donations to Headley Funeral Chapel for funeral expenses.